What if we could live forever? Would we really want to do so? 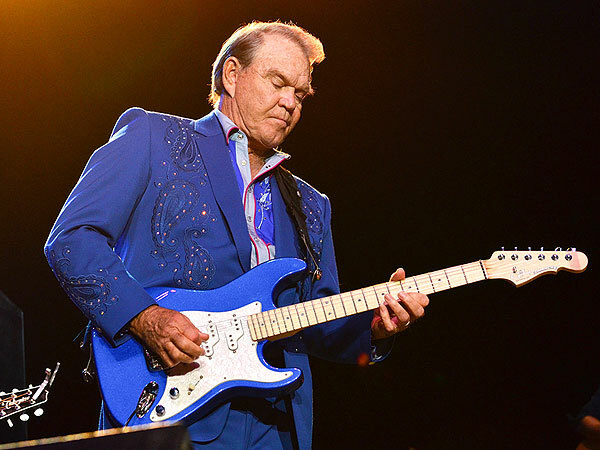 Recently, I viewed a very painful, but nonetheless amazing documentary about the music legend Glen Campbell’s final concert tour, titled “I’ll Be Me.” What made this film so intriguing was its honest, courageous, and open portrayal of Campbell’s mental decline because of Alzheimer’s disease. Instead of riding off into the sunset, retiring, and spending his remaining time of mental clarity doing something private, Campbell chose to have this documentary filmed to call attention to the need for research for an Alzheimer’s cure. He also stated that a goal of the movie was to help overcome the stigma associated with the disease and the stereotypes many have of aging. The result is a masterpiece that at the same time will make you cry and laugh, plus examine your own preconceived notions. Most churches can easily sponsor an Alzheimer’s Association Support group. Invite the Alzheimer’s Association to train a volunteer support group leader from your church ( Alzheimer’s Association– http://www.alz.org/join_the_cause_volunteer.asp). Consider hosting the group in your church or partner with the local chapter to work with existing support groups or form new ones. It is vital to enlist the support of clergy if you intend to sponsor an Alzheimer’s Association Support group. The group Clergy Against Alzheimer’s ( Clergy Against Alzheimer’s -http://www.usagainstalzheimers.org/networks/clergy ) was formed to help recruit clergy leaders to share with their congregations the need and vision to work together to support those who suffer from this disease. Five years ago there was a very popular movie, a chick flick based upon a best-selling semi autobiographical novel, entitled Eat, Pray, Love. It chronicled a middle-aged woman’s post divorce journey to try to find herself, to find spiritually healing. Her pilgrimage took her to some unusual places and introduced her to new friends. She learned a lot about her world and herself during this journey. In the end she discover what it means to be nourished more than physically in Italy, what it means to really pray in India,,and finds lasting love in many forms in Bali. The title Eat, Pray, Love, comes from these discoveries. Recently, i had a meaningful journey of my own in the 5 Day Upper Room Spiritual Academy (http://academy.upperroom.org/events/five-day-academies). My journey was to Camp Sumatanga (http://www.sumatanga.org/) a brand new place. Every year there are both 5 day and 2 year Academies offered there because this was the sight of the first Academy ever held outside of Nashville and the Upper Room. 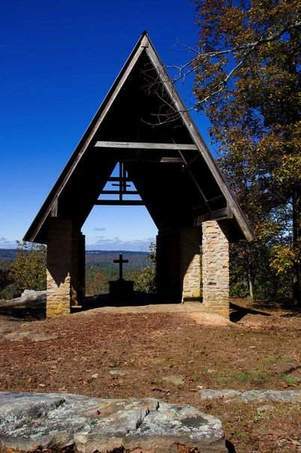 The Academy was an idea of Danny Morris and other staff at Upper Room Ministries, as a place to study and explore spirituality. It is built upon the idea that the rhythm of monastic life and the study of the academic world can help reignite the spiritual life of those who participate. The original academies were 5 day but many participants hungered for more directed and deeper study and so there is now the longer two-year academy which focuses not only one skill or theme of spiritual life but 8 inter-related ones in the 8 sessions. Think 8 different – 5 day Spiritual Academies. The theme of my 5 Day Spiritual Academy was Praying the Psalms. I thought I knew a vast amount about the Psalms, and had courses in seminary about the Wisdom Literature (the Psalms are a part of this section of the Bible) and one course on the book itself. I had used the Psalms for sermons, did exegesis (back in the dark ages when I still had a command of Hebrew to translate them for myself), and had been a part of numerous Bible Studies in which we analyzed every single word of the text. I discovered one simple fact. I even could cite chapter and verse where the Psalms were sung or quoted in the New Testament, including by Christ on the cross when he yelled out to God (Psalms 22), Why have you abandoned me.” But I discovered I didn’t know jack, because i did not know how to sing the Psalms!!! The Psalms are a collection of songs, the song book of the Hebrew people. I also had not learned that it could be my songbook too. So the Academy taught me to sing. In the academy I really learned not just to say or sing the Psalms but to SING the Psalms. In other words to join the song of the universe, by singing the Psalms as a part of a community. The community of the Academy is obviously anyone who participates in the academy. Obviously, it was the fellow participants, like myself and new friends I made like Mike Lawler and former friends I had lost contact with previously but renewed a friendship with like Hunter Pugh. 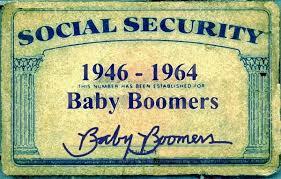 Btw, the majority of the fellow students were laity, many of them retired, and most were I would say over 50. It was also the Faculty of the Academy, Dr. Don Saliers and Dr. Roberta Biondi both of whom I already admired and had previously in seminary. Their lectures were captivating and mesmerizing, and I felt the presence of the Holy Spirit. The community was also the staff Kathy Norburg and Pat Luna that met every need so we could devote ourselves to spiritual rest, discovery, and learning. The Community was the facilitators of the Listening Circles, the peer learning groups, like Kelly Clem and David Warlick. But it was the folks who led us in worship, integrating our prayers and the Psalms into the spiritual discipline of 4 times a day worship. Beth Richardson a colleague from the Upper Room and Jennifer Roth-Burnette plus especially Don Saliers with the music and Fr. Andy Thayer, our Spiritual Director. I learned to pray again. I think prayer had become something I did because I was expected to. I had been told I prayed well in the past. But I knew the truth. I could pray poetically. That is I could pray in ways which seemed majestic and beautiful for others, but often times though they were felt words, they were simply not heartfelt words from the depths of my being. This was the self discovery of the Academy about prayer and praying. I learned first that each Psalm was an expression of prayer. I learned they served as a language for my own prayers, and even to begin to write my own Psalms Prayers, using them as a model, and express things that I did not even know I was feeling in my soul. What’s more I observed others doing the same. Their Pslams written from their depths spoke to my depths. I realized that God uses our words to God to speak to us. To write our own Psalms, I learned a process that Roberta Biondi had used in writing “Wild Things” which chronicled her journey of caregiving and saying goodbye to her mom, which were her Psalms in that moment. I also learned that to pray I truly need to begin in silence. There were 3 periods of silence everyday, the final one lasting from vespers til worship the next morning. I learned to treasure the silence because I learned to hear God again in silence. When i told someone this they asked, “and what did God say to you?” The answer was very simple. This is when God said, relax, trust me, you are ok. and I have all of this that you would like to worry about, so be at peace. I learned to take time and in short in the silence to breath. i learned to breath in and breath out, to take a breath., I learned to have a breath of fresh air. Which relaxing surely was. Julia Roberts recognizes the gift she has been given of the experiences of her journey in finding herself and how it had changed her in the end of this remarkable movie. I now recognize why my older brother Dr. Richard Randolph and my sister Rev.Alicia Randolph Rapking, came back so excited and overjoyed with their experiences at Spiritual Academies and both hunger to complete two-year academies. 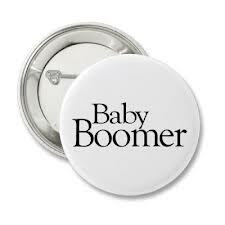 The whole time as I traveled home I thought, I have to recommend this to Older Adults everywhere and actually to my Baby Boomer friends who are Spiritual But Not Religious. 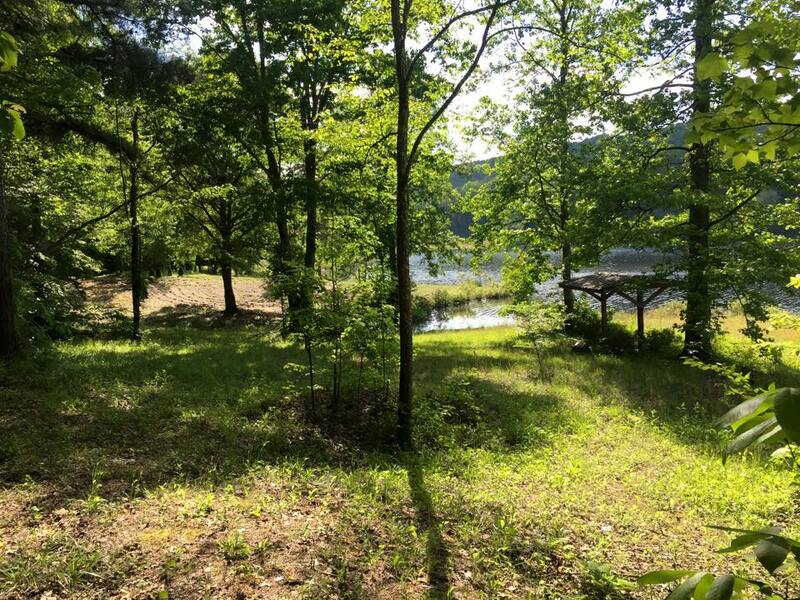 In the two weeks since attending this Academy, I have continued to allow for times of silence to listen to the songs of the universe and God in them, time to write my own psalms and allow my own words to be a voice of the Divine to speak to me, and to relax and be at peace. In short Sing, Pray, Breathe. 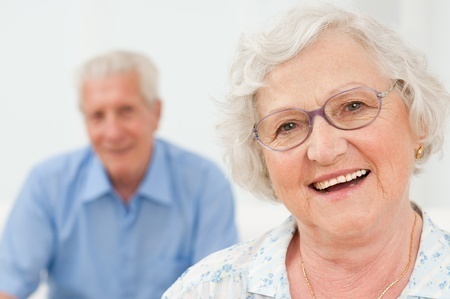 A Part of my work of the Office on Aging is to prepare resources on those issues which are of the greatest needs of people who are becoming older as they age or enter into their final years of life. One issue which some of my work is focused upon is Death Preparation, which encompasses not only what is out there at the end of life but dealing with the loss of loved ones, so grief is a part of it. 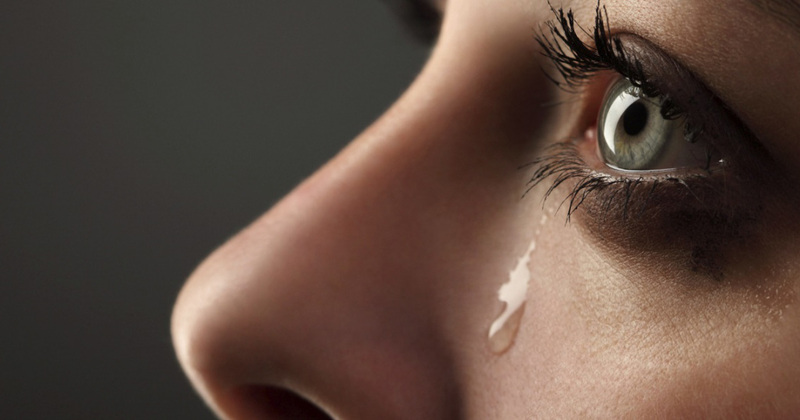 The longer we live of course the more people whose passing we have to grieve. You would think this would translate into a greater ability to process those deaths, with the whole process taking less time and not being as intense with each death. You would also think that our own eventual deaths would be something we would be more accustomed to thinking and talking about. But this is not the case according to the experts I have read, and not been my own practical experience. While this on the surface seems counter-intuitive, it does make sense if we think about it for a second. When something is painful, of overwhelming, or both we tend toward avoidance of it. When it is fearful and moreover a mystery, there is a certain fight or flight instinct which also takes over, and many of us become a part of the flight or avoidance camp. Even, those whose first instinct is to fight, will often translate the fight into a weird sort of battle: instead of fighting death head on, they will redefine terms, by claiming it doesn’t really bother them so they therefore have no need to talk about it, plan for it, or even think about it. Many people of faith are like that. So are people who are suicidal, btw. The community of believers we call synagogues, churches, parishes, gatherings, does its people a disservice if we do not offer an opportunity to talk about death in a constructive, safe, and hopeful manner. When I was a part of a parish as the leader, it was a grave struggle (no pun intended) to encourage people to talk about death and dying, unless they had lost someone recently or they had endured a medical emergency. This frustrated me to no end, which is why I hung up being in the parish and opted to spend time serving a captive audience of Older Adults in institutional chaplaincy, better known as a Continuing Care Retirement Community, named Redstone Highlands. Here I had a captive audience of folks who were confronted everyday with death, even if they did not want to be, because the sheer size of the community and the number of employees there, it meant we lost both residents and staff every single day. It seemed like a miraculous and wonderful day or week if no one died, but even so we lived with a long memory list of those who had been a part of the community but were no more, as their names were recalled in the stories and consciousness of us all daily. Surprise of all surprises was it was actually sometimes just as hard to do death preparation with members of the Redstone community as it had been in parish life. Oh it came up more often, yes, but this did not mean we actually had a great discussion about it. For a time, I blamed myself for not finding a way to open people up to the possibility of talking about death. I did sometimes though. Actually, I got pretty good at getting people to open up about dying and the death of their loved ones. I even got cocky about it. I thought about going to NPR and pitching a new radio show sorta like the old “Speaking of Faith” except entitled “Speaking of Dying.” I shared this with someone and they laughed so hard it made them cry and then asked me to think about the nicknames I would pick up like Brother Reaper, Rev. Death, and Dr. Die. They all made me cringe. When I became removed from this world and had distance and perspective on the issue I realized something very key. This was I good at getting people to talk about death, opening them up, but I was just taking advantage of their vulnerabilities. It was no different than my previous invention of myself in the parish. It was still mostly people who had had medical emergencies recently, when they were still afraid of death and those who had lost someone close to them who were actively grieving who were prepared to trust me to discuss this painful, fearful, subject we all really avoid. I also realized when I opened people up to such a discussion I was actually giving them very little in return. Probably because I did not have the answers worked out myself. I also realized very quickly I was asking all the wrong questions. I promised myself when I came to my present place of service to learn all I could to offer it to those who need it most. So I have read everything I can get my hands on about death and dying, grief and grieving, plus about listening and doing therapy and care with folks.I started with those primers like On Death and Dying by Elizabeth Kubler-Ross and have listed about 50 of the best books, TED talks, videos, lecture, and other resources. All of them however I would gladly sacrifice for one very short, simple, and eloquent book, on raising the right questions and inviting love ones into one’s own death preparation process or thinking. This book is “At the Edge of Life” by Dr. Richard Morgan. It is the single best book on death preparation ever written. Projecting myself back into those encounters I had as a caregiver, chaplain, and as someone’s friend, when I talked about death and dying with others, I now recognize when I was raising questions, I was raising the wrong questions. I have always been taught if the answers are all wrong then it is really the result of incorrect questions to start with. But looking back, after reading and rereading this book several times recently, I can see both my questions were incorrect and then my answers I gave to others they were not even close to what was actually needed.As prepared as I actually am in the field, having spent time as a counselor and hospice chaplain, I shudder to think about the kinds of conversations which both laity and clergy alike have about death and dying. I remember my own sense of not having the right words sometimes to say early in my career, and even worse with family and friends. It is hard for me to believe this book has not been promoted more by Upper Room Books which publishes it, that it has not yet become required reading for seminarians, and is not being passed on to a whole new generation the way Henri Nowen’s “Wounded Healer” was when I was in my Master’s programs. Especially since this book was written by a pastor, chaplain, professor of religion, and expert on aging. I mention the book to other clergy and they mostly haven’t hear of it yet, but if I mention it to counselors both secular and pastoral, and they not only have heard of it, but use it. It is a real shame that this book is not being used by churches to help their people talk through death and dying, long before the time when these conversations are made necessary by fate. The ideal time to study this book is when a person is a long way from death instead of when death is on their door. This book is just the type of book to use to jump-start the conversations. 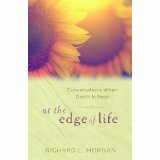 Moreover, there are study guides for this book, At the Edge of Life” by Dr. Richard Morgan. He is also available to discuss it with groups and individuals. 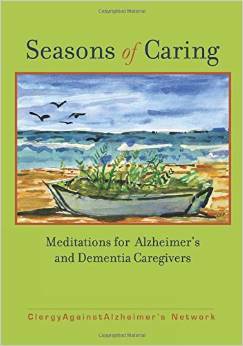 I believe this makes a great gift to give to particularly older adults but folks of all ages. Let’s face it, when we are gone, our loved ones will grieve better if they know we were satisfied with our lives and not fearful of our deaths. This book not only helps anyone get started on preparing for their deaths but helps them help others do the same. Moreover, everyone dies and whether we die or not or even when we do not largely control. It is how we die which is important. This book is the best book for helping a person to die well and to help them help others to do the same.